I was recently poking around Facebook (you know, taking all those BuzzFeed quizzes) and discovered that July is National Park and Recreation Month – who knew?!? It got me thinking: the Adirondack Coast boasts four incredible state parks, all offering a wide range of activities in both summer and winter. I’d be doing the area a disservice if I didn’t share some ideas with you as you plan your next trip to New York’s Adirondack Coast. So, make like Tom Haverford and treat yoself to some of my favorite parks on Lake Champlain’s western shores! Go ahead – ask any Adirondack Coast resident which is their favorite state park in the area. Nine times out of ten you’ll hear: Point Au Roche State Park. 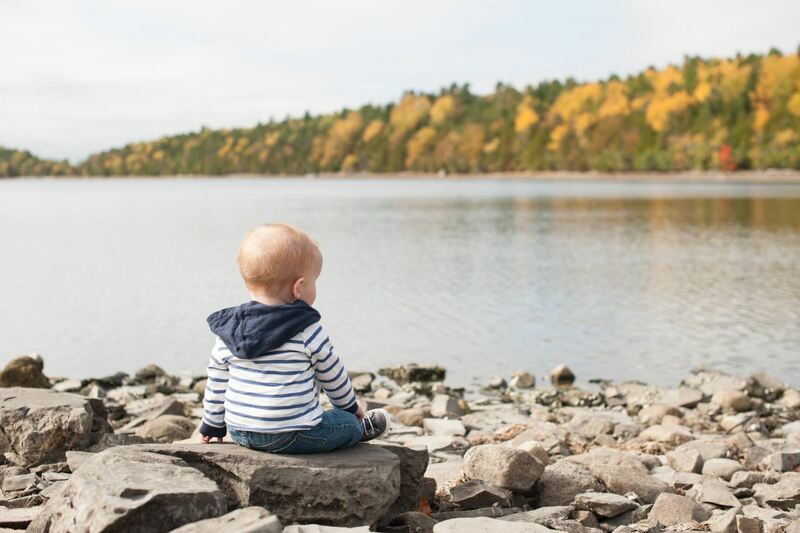 This gem, just north of Plattsburgh, offers a variety of activities in the summer, fall, and winter with acres of nature trails, a wonderful sandy beach on Lake Champlain, and mooring for boaters. It’s even ideal for paddling, with open bays and amazing views and vistas! You're sure to find something here for the whole family to enjoy. There are two entrances to this park on Point Au Roche Road. The first is to the beach area, with pavilions, a playground, and a glorious sandy beach. Just a bit further down the road, you’ll find the second entrance featuring the Nature Center, hiking trails, and open bays for boat mooring. While Point Au Roche might be a local favorite, I would venture to say that Ausable Point is the favorite park of our northern neighbors (our Canadian travelers!). And for good reason! This state park, just south of Plattsburgh, boasts several wonderful amenities in a quiet setting on Lake Champlain. While there, take a look at the sand on the beach. You may notice it’s a bit darker than other area beaches. That’s because this spot has a high concentration of iron ore, giving the sand a unique color and texture – great for lying back and catching some rays! Ausable Point State Park also borders the Ausable Wildlife Management which offers both a hiking trail and water access for canoeists and paddlers to explore. There’s also camping onsite for tents and campers – a few sites even offer hook-up as well. Cumberland Bay State Park is located right in the Town of Plattsburgh, adjacent to the Plattsburgh City Beach. 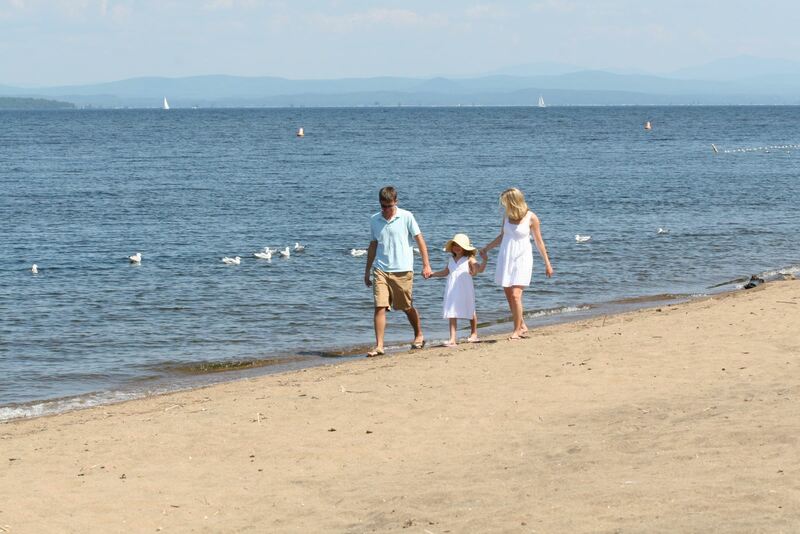 Just a stone’s throw away from all the liveliness of downtown Plattsburgh, this beautiful beach offers a quiet setting for relaxation and recreation. But if you’re looking to get your heart racing, Cumberland Bay’s solid wind patterns are perfect for adrenaline-seeking windsurfers! Cumberland Bay also is a premier campground with large, wooded sites offering hookups for campers and tent sites. Each site has a picnic table and fire pit – because it’s not camping on the Coast without s’mores! Macomb is probably our least-known state park, in part because it’s not actually located on Lake Champlain, but rather on a pond. Macomb is located just outside the famous Adirondack Park in the hamlet of Schyler Falls. 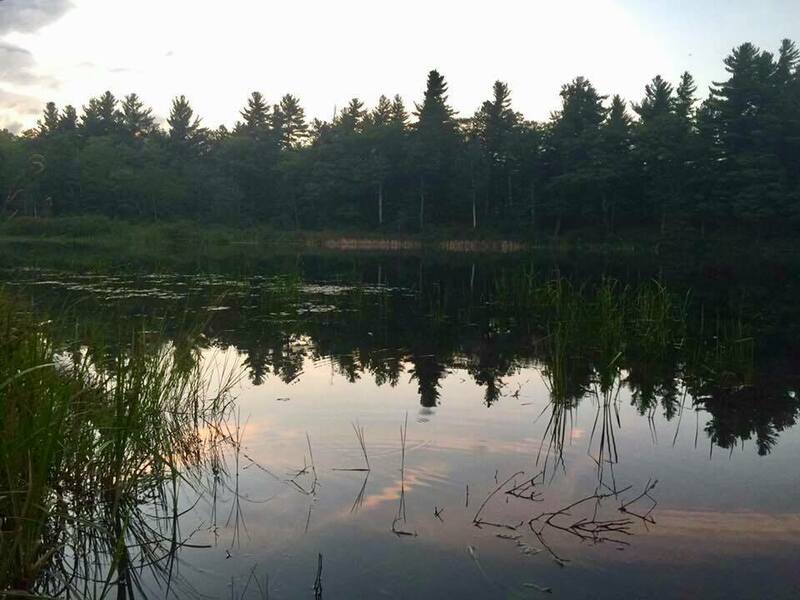 Here, you can enjoy a day in the wilderness fishing on David Pond or the Salmon River – visitors can use non-motorized boats on this pond. The park includes playing fields, a picnic area, a self-guided nature trail, a hiking trail, electric and non-electric wooded campsites. Winter activities include ice skating, cross-country skiing, snowshoeing and snowmobiling – lots of options! Well, now you know where I’ll be for the rest of the month! What parks will you explore? Capture memories with your camera this summer and share them with us online when you use the hashtag #AdirondackCoast!